Then you'll know we mail your exclusive loyalty discounts (and our catalogue) at the beginning of each season. You can use these at your leisure, and you'll want to since we have designs arriving weekly. Did you know you can redeem your rewards online too? Simply log-in to your Loyalty account, find something you love then click “view my rewards” at checkout to redeem. You can track which rewards you have used or still have left in 'My Account' too! You should, you'll receive exclusive loyalty discounts! 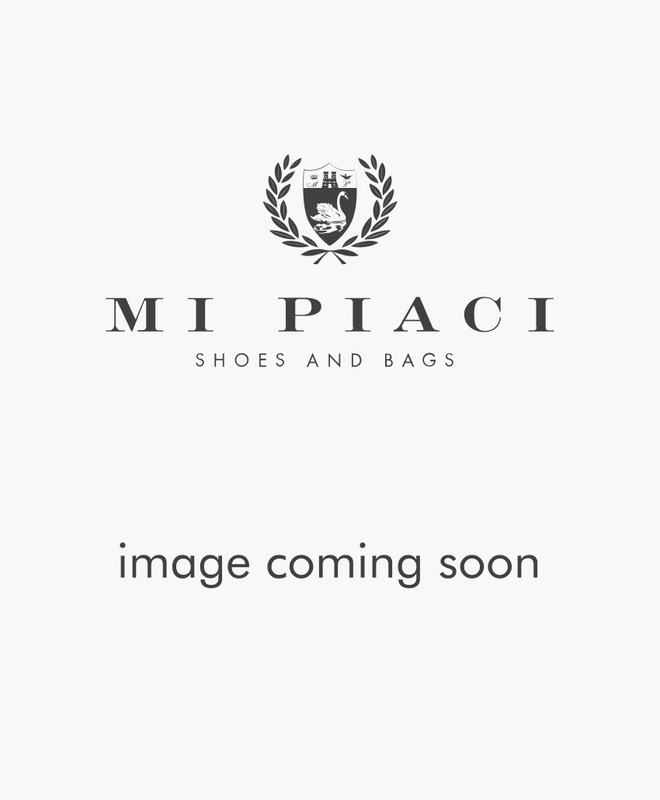 To become a Mi Piaci Insider, all you have to do is spend $150 or more each season. Once you’re an Insider, you’ll receive your rewards the following season. The more you spend, the more rewards we'll give you to enjoy!